In May 2017, Staffbase published Employee Experience vs. Employee Engagement: A Comparative Study, setting a baseline for quantifying a theory that employee experience design is well on its way to becoming a full-blown workplace phenomenon. Seeing how companies like Airbnb have scrapped their HR services in favor of a more holistic “Employee Experience Department,” Staffbase counted the number of LinkedIn members in companies with anywhere from 201 to more than 10,000 employees who had either “employee engagement” or “employee experience” in their job titles. The initial tally favored employee engagement 2,173 to 838. This result came as little surprise given the longstanding preoccupation many organizations have had with engagement in the workplace (despite their consistent failures to improve it). 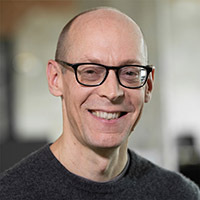 But given the relative newness of the employee experience trend, the already high number of “experience” professionals only reinforced Staffbase in their conviction that more and more companies are adopting digital workplace strategies that acknowledge the benefits of creating positive and human experiences at work. Counting these numbers again in October 2017 has overwhelmingly borne out the hypothesis that organizational focus on the employee experience is gaining momentum. 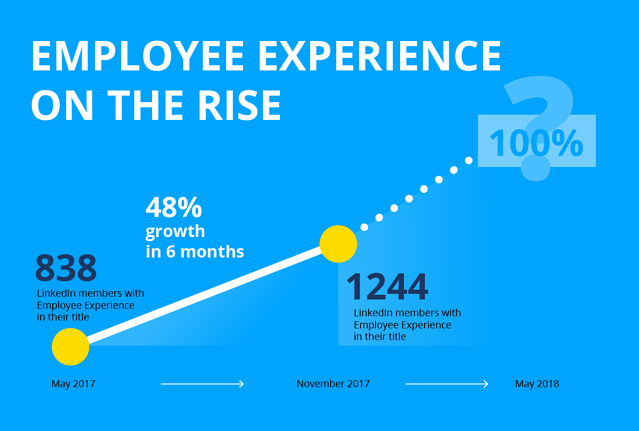 In just six months, the number of LinkedIn members with “employee experience” in their job titles has grown by nearly half (48%), while those in “engagement” showed a rate of increase nearly twenty points lower (29%). 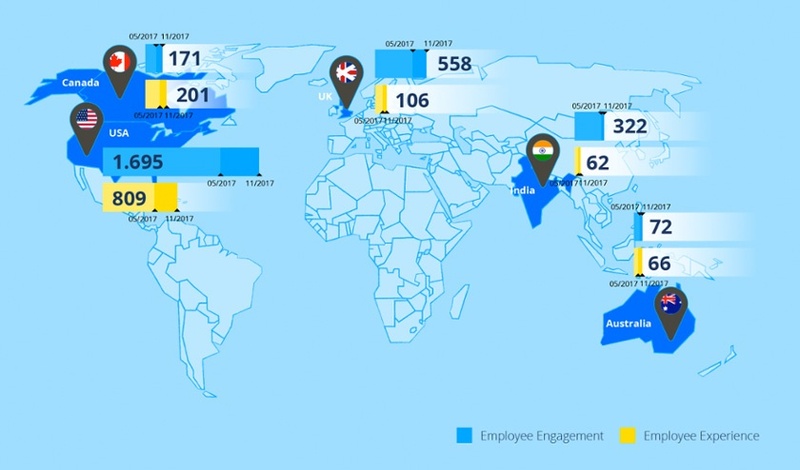 There are currently 1,244 employee experience professionals on LinkedIn, compared to 2,800 in employee engagement. In India and Australia especially, the experience movement is growing at a remarkable pace. Since May 2017, the number of “experience” professionals in the former country has increased by 68%, while the rate of growth in the latter is an astonishing 94%. In Canada and the United Kingdom, growth is moving at around 50%. 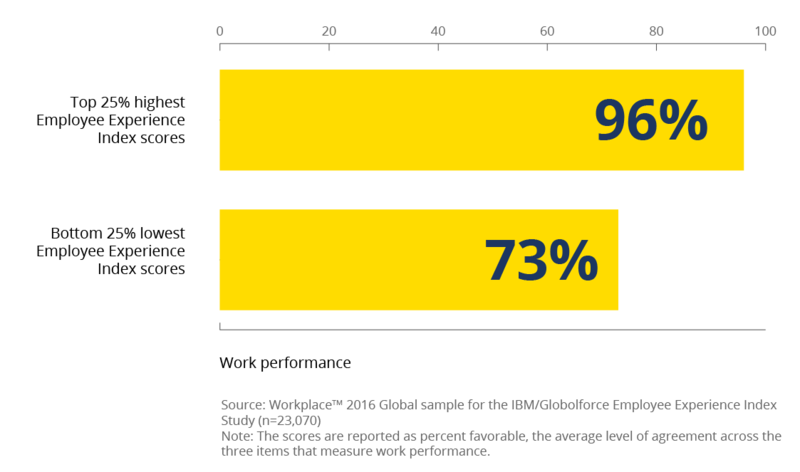 Employee experience is positively associated with work performance. Assuming this rate of increase continues through the first six months of 2018, that will mean an annual increase of approximately 100% in the number of professionals acting on the understanding that positive employee experiences are linked to better performance, greater work effort, and lower employee turnover.